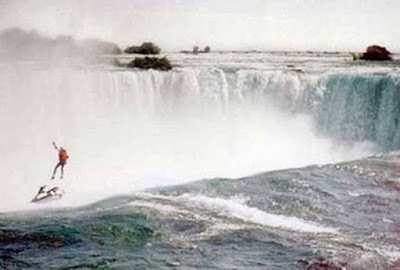 Moments after these photos were taken lives were changed forever. 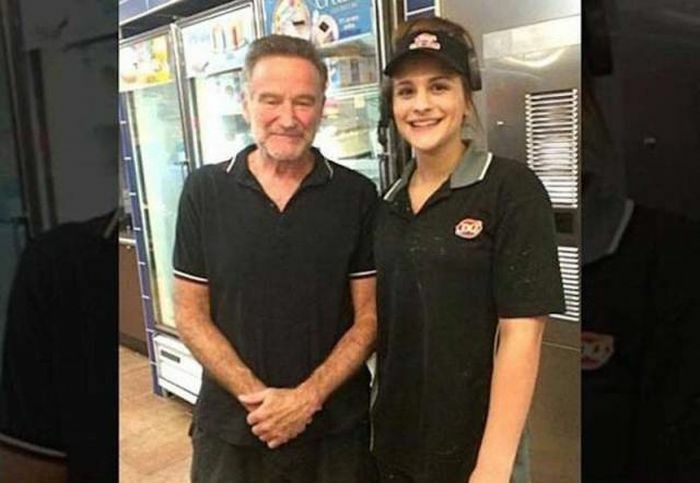 This is the final image of Robin Williams, posing with a fan. Williams would later commit suicide. 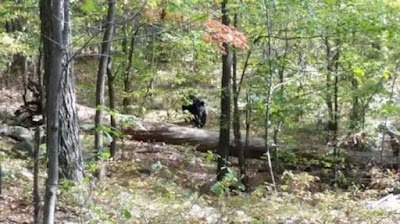 This photo was taken by a hiker in New Jersey, as they saw a bear along the trail. 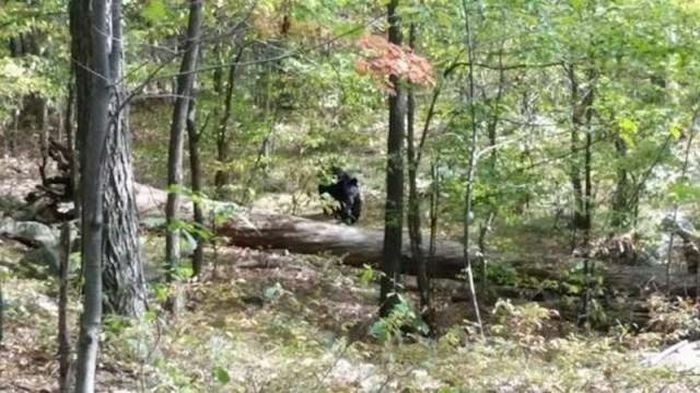 It is a sad story, as moments later the hiker was killed by that same bear. This is the final photo of Jim Morrison of The Doors before he passed away in 1971. He was 27 years old and allegedly died of a heroin overdose in Paris, but no autopsy was ever done and the exact cause of death is still disputed today. This is a photo from the security cameras at Columbine High School during that tragic school shooting. 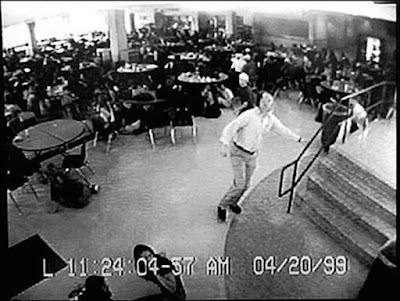 The man shown is William David Sanders, a teacher there, and he warned students in the cafeteria of the shooting, which saved hundreds of lives but sadly not his own. 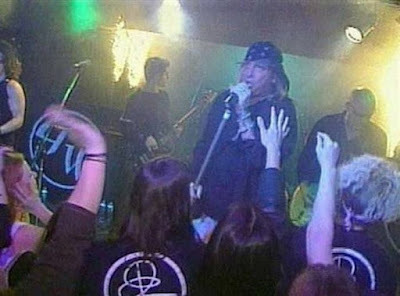 This was at The Station nightclub in Rhode Island and you can see the musician notice the fire starting behind them as they perform. Unfortunately, that fire would kill 100 people that night back in February 2003. This one is beyond eery for us, as this is Paul Walker the same day of his tragic car crash. 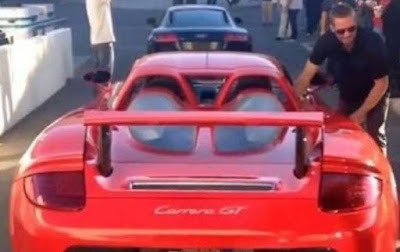 He was caught on camera getting into the car that would sadly end his life, way too early. This is the final image of Pacific Southwest Airlines Flight 182, which happened to collide with another aircraft over San Diego in 1978. 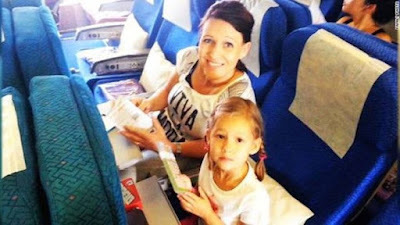 The flight contained 139 passengers, all of which unfortunately died in the crash. 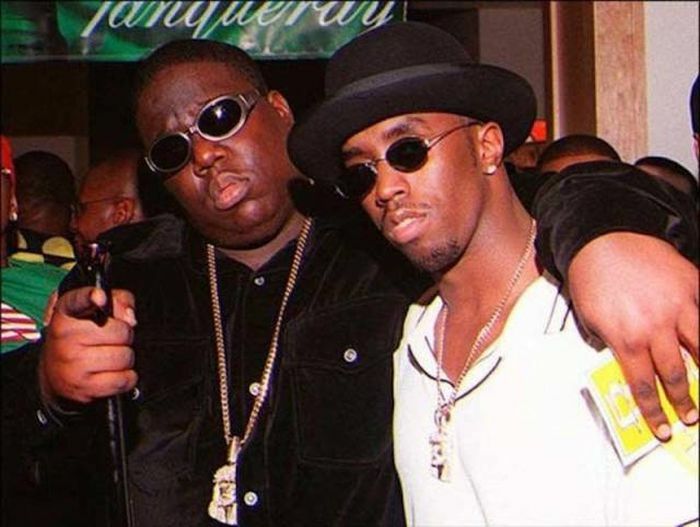 Rapper Notorious B.I.G. posed for one last photo before leaving this party. Notorious B.I.G. left the party, and was killed in a drive-by shooting minutes later. This is another talented individual who was taken too early. Another sad one here, as this is a photo taken of the 1961 U.S. Figure Skating team before they boarded the flight to the World Figure Skating Championship in Belgium. While trying to land, the plane crashed and all of the passengers lost their lives. This is the moment when a hot air balloon struck some power lines in New Zealand. 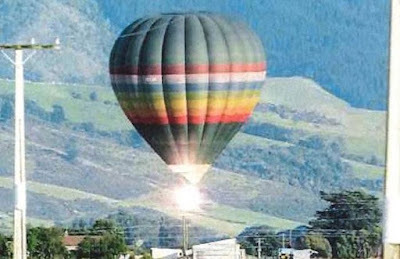 The hot air balloon caught on fire and all 11 of the passengers were killed. 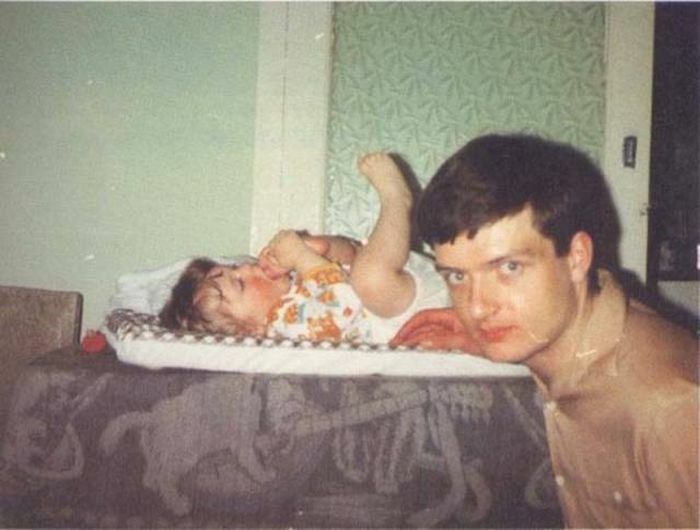 If you are unfamiliar with Ian Curtis, he was the singer for the 70’s rock band Joy Division. 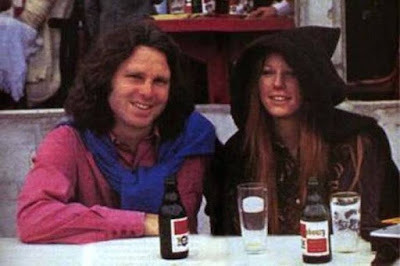 This photo is with his infant daughter and was taken five days before he committed suicide in 1980. The Hally family was heading out on a family vacation. This is so tragic to see, as they were on-board the Malaysia Airlines Flight 17, which was shot down while in flight, resulting in the deaths of all 283 passengers. This photo was taken from the final performance of Johnny Cash. 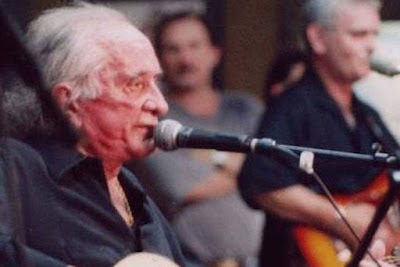 He was still performing and going strong, but sadly passed away in September 2003 after complications from diabetes. The Titanic sinking is a moment in history that everyone has heard about, but this photo captured the ship in it’s final moments while still afloat. 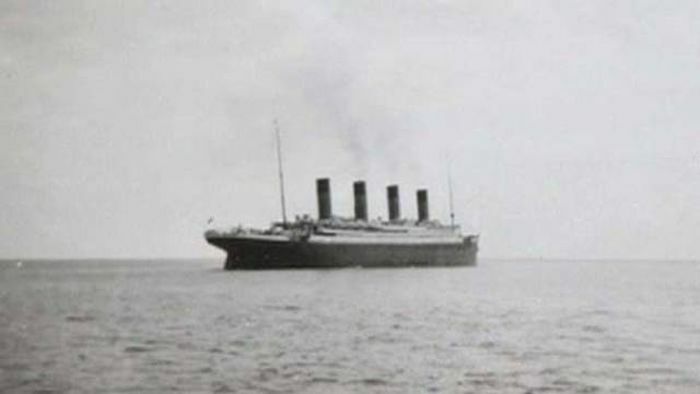 The ship hit an iceberg, which killed approximately 1,500 passengers. 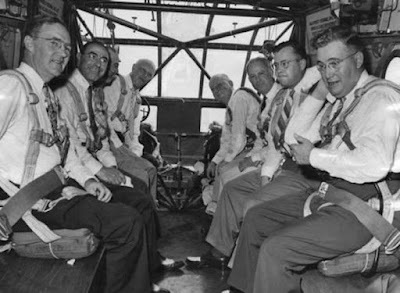 In 1943, during a test flight for a military glider, the mayor of St. Louis was on board. 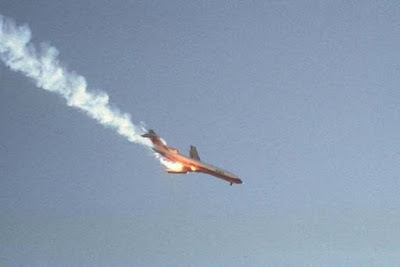 The test flight later crashed, killing all on board. Robert Overacker was supporting a good cause during his jet ski ride over Niagara Falls. Overacker was trying to bring awareness to the homeless, when his parachute failed to open, resulting in Overacker falling to his death. 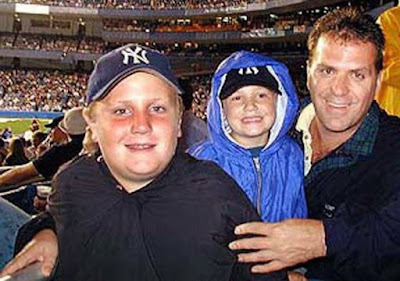 This image of Joe Kelly and his two sons was taken while they were at the New York Yankees game on September 10th, 2001. The following day, on September 11th, Kelly was tragically killed during the attacks on the World Trade Center. 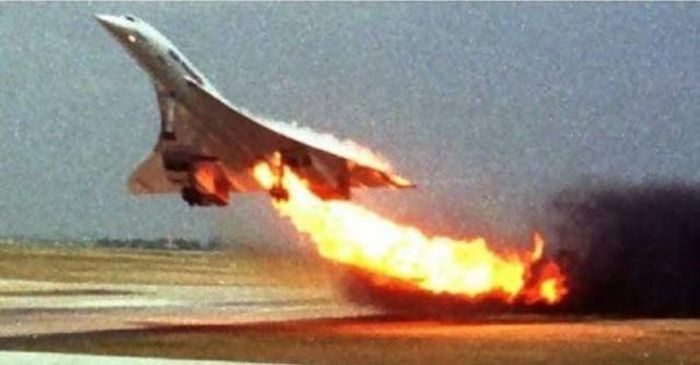 This was supposed to be a flight from Paris to New York City, but this photo captured the moment the plane caught fire. 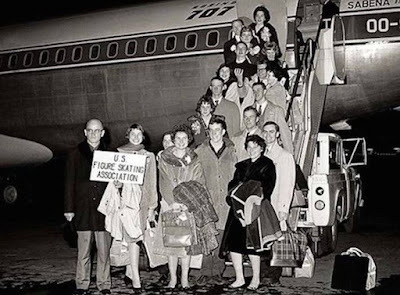 It crashed into a nearby hotel and all 100 passengers were killed, along with nine crew members. 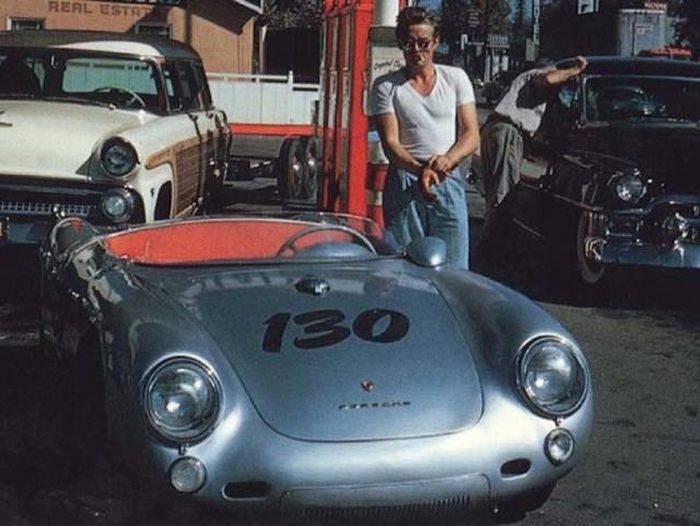 This is American actor James Dean, who was filling up his Porsche at the gas station in 1955. Hours later, Dean would sadly be killed in a car crash in the same car. This is George Mallory and his climbing partner Andrew “Sandy” Irvine back in 1924 at their Mount Everest base camp. 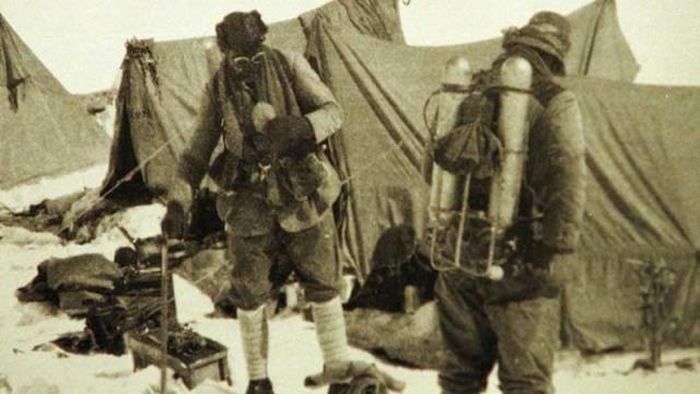 The pair were trying to make the first ascent of the world’s highest mountain, but both went missing and were last seen when they were 800 feet from the summit.